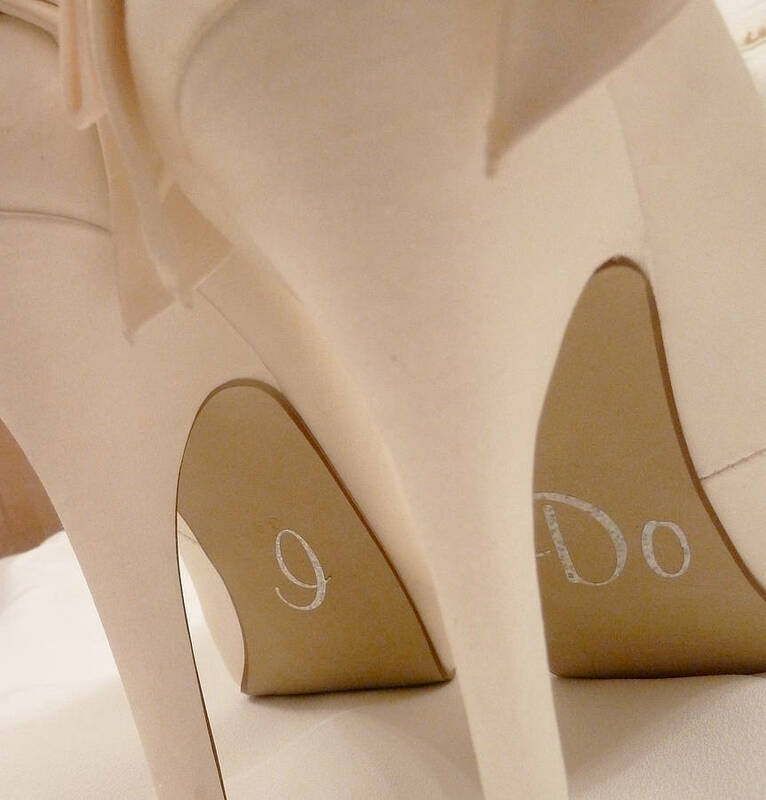 Add your own message with these personalised wedding shoe stickers to add the finishing touch to your wedding day. 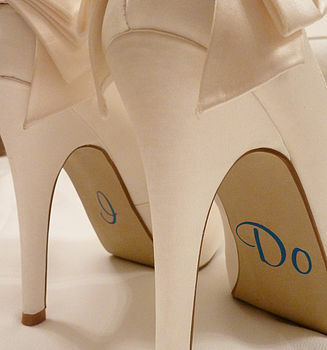 All eyes will be on you when you say I do. 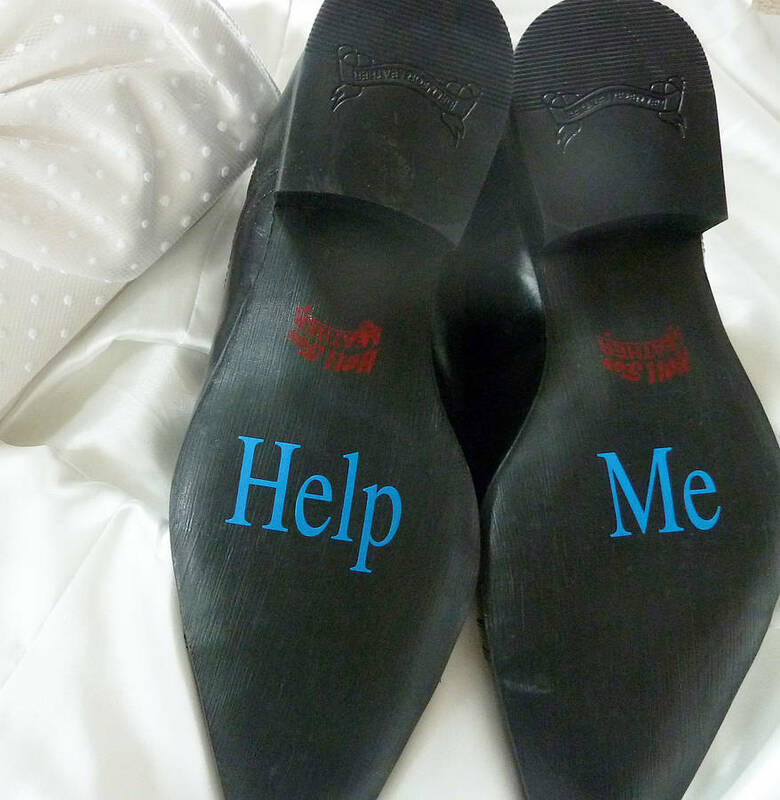 Give your guests a chuckle or add something sentimental - the choice is yours! Be unique wiht this great photo opportunity on your big day. Stickers are so easy to apply, simply peel back backing paper and apply sticker to the arch of your shoe. You will love them! 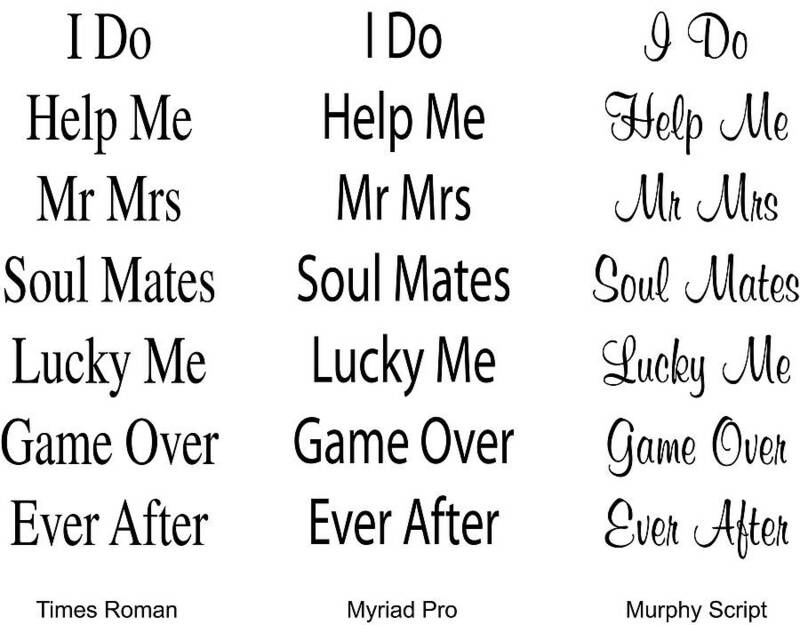 Choose from seven different sayings or personslaied the wedding show stickers with ypur initials or a secret message. 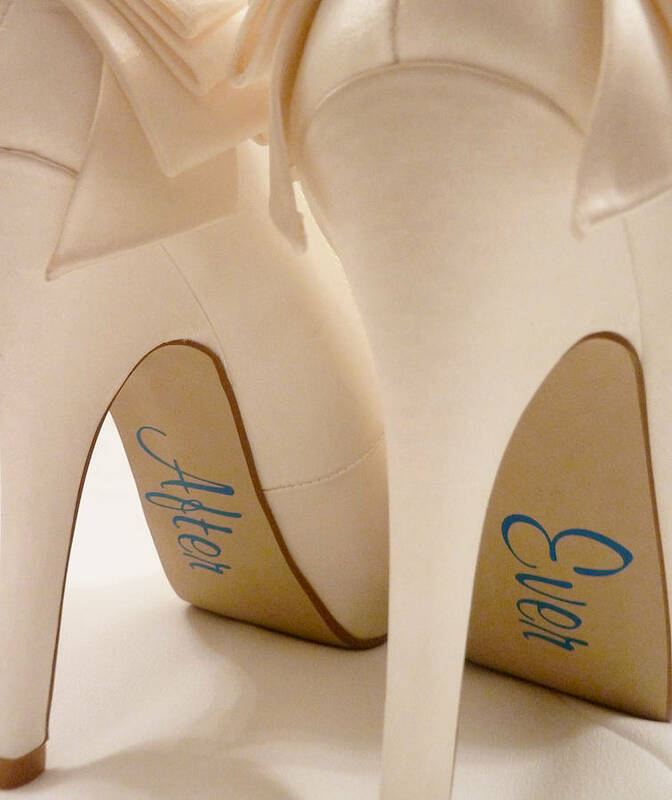 Perfect for that something blue on your wedding day. 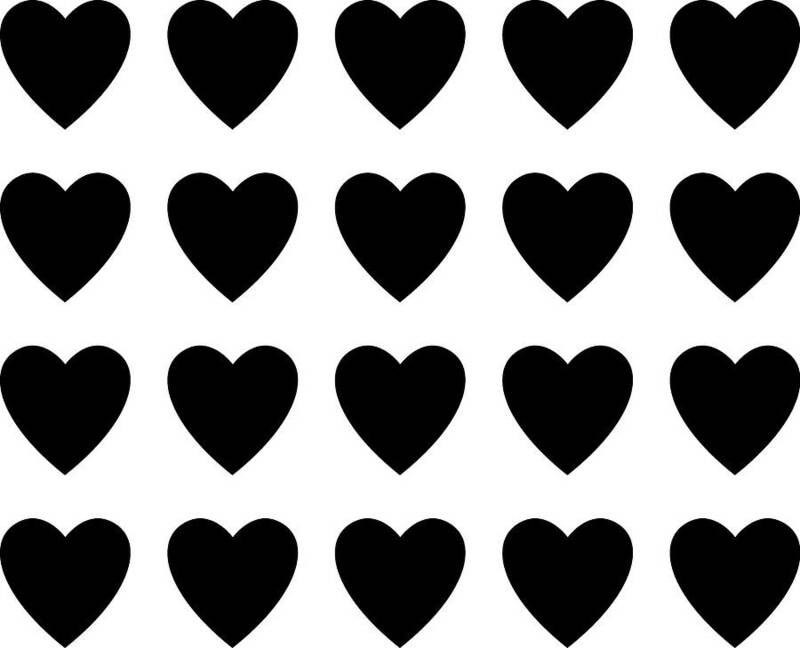 Available in three different fonts, each set ordered comes with hearts to use as you wish. 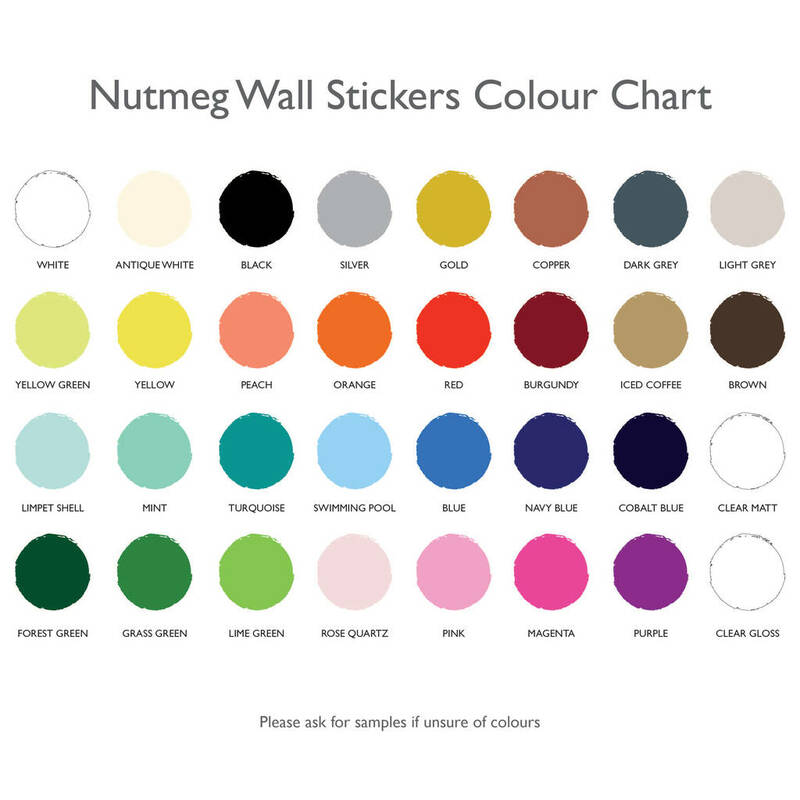 Available in a wide range of colours to match your wedding theme.